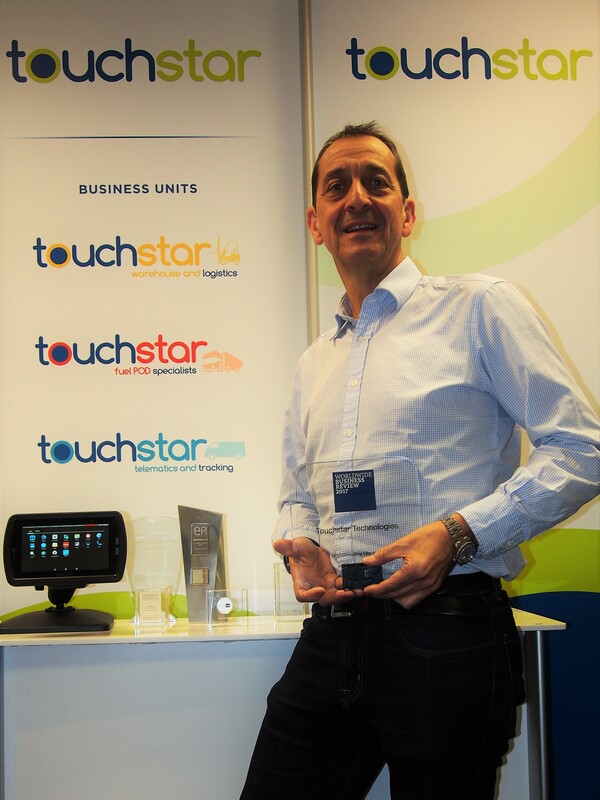 Manchester-based mobile computing solution provider Touchstar Technologies Ltd has embarked upon an aggressive growth strategy. Mark Hardy, CEO, explains: “Touchstar has been an established provider of mobile computing solutions to the general logistics, oil & gas and bulk sectors for over three decades. We’re renowned for the quality of our hardware and the ‘fitness-for-purpose’ of our software solutions and this has enabled us to maintain our market position against robust competition. The 2019 CV Show, held at the NEC Birmingham from 30th April to 2nd May, will be the first time two divisions from within the Touchstar group are exhibiting at the same event, on a single stand (4G115). Visitors to the stand will be able to see the full range of new software and hardware solutions for paperless EPOD, job scheduling, tracking, route planning, safety inspection etc.